- Polyamide mesh slats with corundum abrasive granules. Rosver abrasives have a wide range of abrasive products and tools, suitable for Industries, large distributors and small craft businesses. 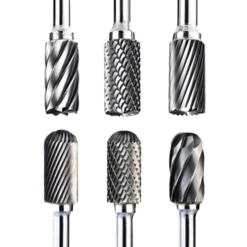 Our product range includes abrasives for the burrs removal and rusts from metal, along with this we have specific abrasives for working marble and products for polishing steel, as well as grinders, polishers and other tools for working with abrasion. 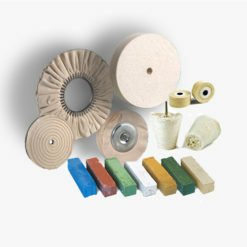 All our products are available for immediate delivery. Choose a category to view our products and find more information about it. 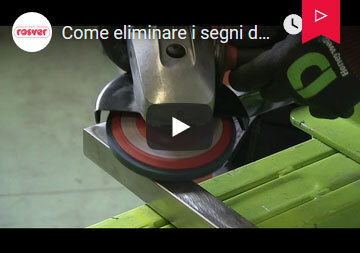 Rosver Abrasivi distributes abrasives in Italy and around the world from 1961. 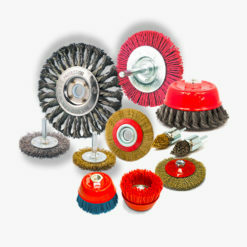 With the experience of a team of professionals,who are ready to guarantee the best abrasive products with the best service ever. Contact our experts. 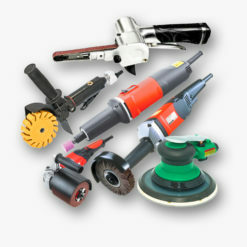 At our company Rosver Abrasives, you will find most experienced staff who are able to recommend the best products according to your needs. We continually invest in search for new products, on the other hand we have the most innovative technologies, which allow you to work quickly. Our solid foundation, guarantee you a partner always by your side, ready to respond to your requests, always. Follow our blog to stay updated on news, scheduled events and business developments. 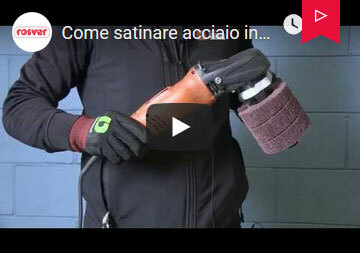 How are abrasives used? And how are they kept? 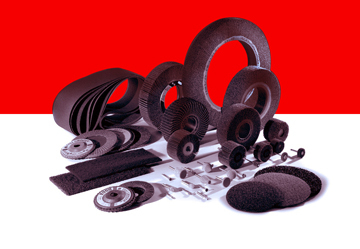 Rosver Abrasivi supplies abrasive products in Italy and abroad for more than 57 years. We are committed to giving our customers the solutions congenial to their needs.